Today, the ability to process credit cards is essential for the success of any business, regardless of size. According to a Javelin study, approximately 66% of all in-store purchases are made with credit or debit cards–and that percentage is only expected to grow as more and more people move towards EMV and mobile payment solutions. For so long, small businesses have been plagued with not being able to afford the charges associated with accepting credit cards, but today, there’s really no way around it. And while it may be tempting for small businesses to try to save a few bucks by not using a merchant service provider (MSP), it could end up costing you much more in chargebacks (and headaches!) in the long run. 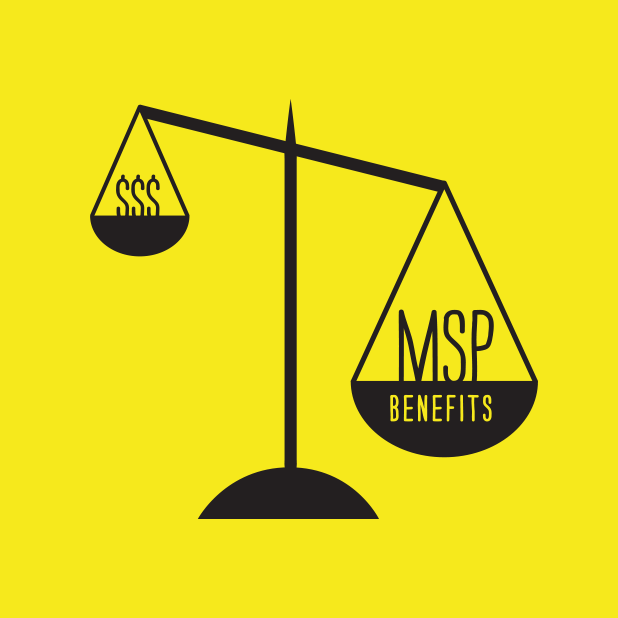 Here’s a look at why your small business may benefit from utilizing the services provided by a MSP. 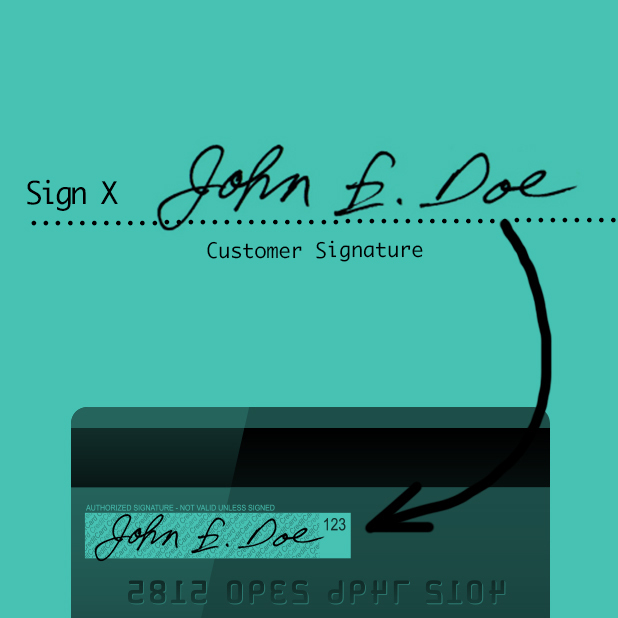 Does Your Business Really Need Merchant Services? Keeping You Connected – Merchants can’t legally have a “direct” relationship with providers like Visa or MasterCard. That’s where MSPs come in handy. They help businesses stay connected with the credit card associations and help to keep communication flowing. Your Advocate Against Chargebacks – Most small businesses have to deal with chargebacks at some point or another, which can cause a lot of stress and lost profits. In the event of a chargeback, it’s critical for the business to react quickly. MSPs actively monitor account activity so that no wrongful chargebacks or errors slip through the cracks. 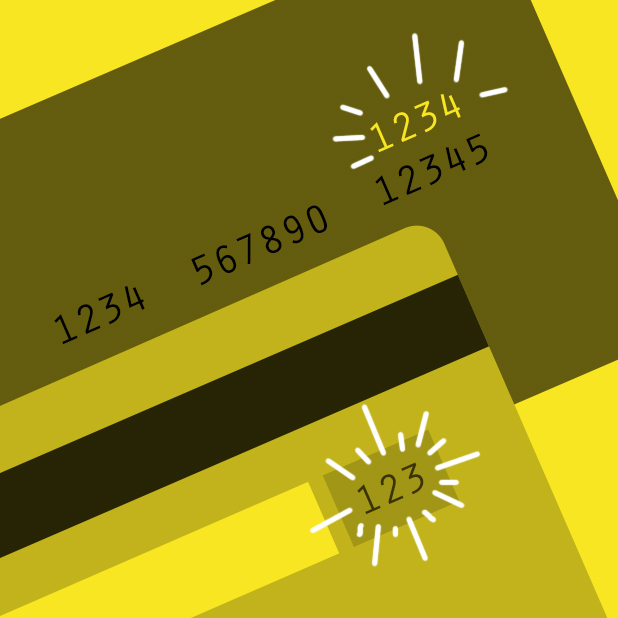 Providing the Support You Need – Let’s be honest: Credit card processing can be really confusing. MSPs provide your business with the expertise and resources you need to navigate through the complex world of changing compliance rules and new technology. Longevity – Over the years, MSPs have gotten a bad rap for being rather “slimy,” but they’re not all bad guys. One of the best ways to be sure you’re working with a reputable company is to take a look at how long they’ve been in business. 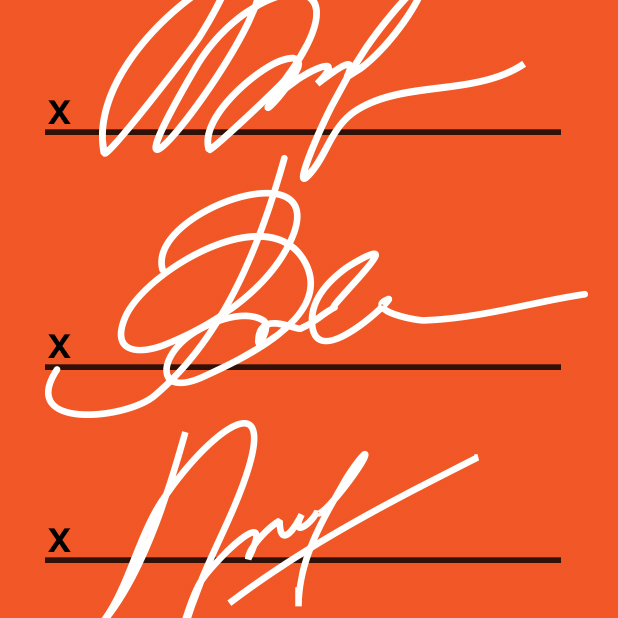 Frequent “restructuring” isn’t a good sign in this business. Accessibility – The only time you’ll probably need to call your MSP is when you run into a problem that needs to be fixed ASAP. 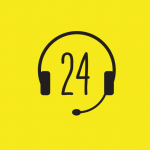 A great MSP will have 24/7 live customer service available to walk you through the most frustrating credit card processing challenges. 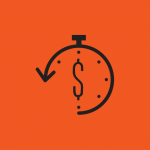 Top-of-the-Line Technology – In today’s super speed world, you’re going to want to work with an MSP that stays up-to-date on the latest payment processing technologies, especially with the EMV transition around the corner. At the end of the day, merchant services providers can make credit card processing a whole lot easier for small businesses. They’re able to save you money by proactively managing chargebacks and fees, and keep the lines of communication open between the credit card companies and the businesses. 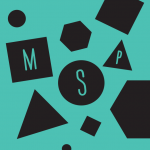 As your small business grows and your credit card processing needs expand, an MSP can be there every step of the way to ensure a stress-free payment experience for you and your customers. 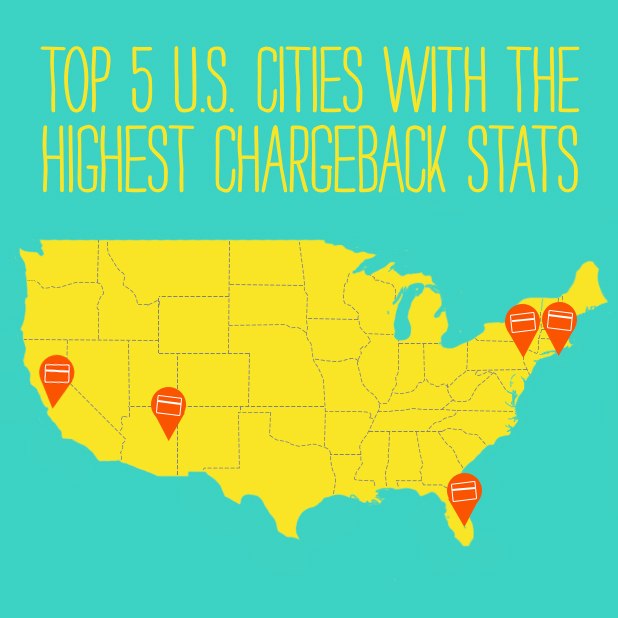 Does Your Business Operate In One of the Top 5 U.S. Cities With the Highest Chargeback Stats? In many cases, this spike of chargebacks signals an alarming trend of “friendly frauds”–where a customer makes an authorized purchase, but then attempts to reverse it. Beyond the Top 5, other cities also include Chicago, L.A., and Houston, among others. Which is why businesses need to consider a payment processor’s ability to fight chargebacks when they look to partner with one. You might not get your original transaction fee refunded. 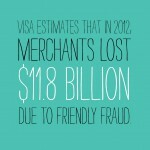 Some merchant services charge an even larger additional fee for each chargeback. Frequent reversals might result in even higher penalties or even getting your account terminated. Visa, one of the largest credit card companies in the world, says that most reversal situations could be prevented with proper training and processing systems. 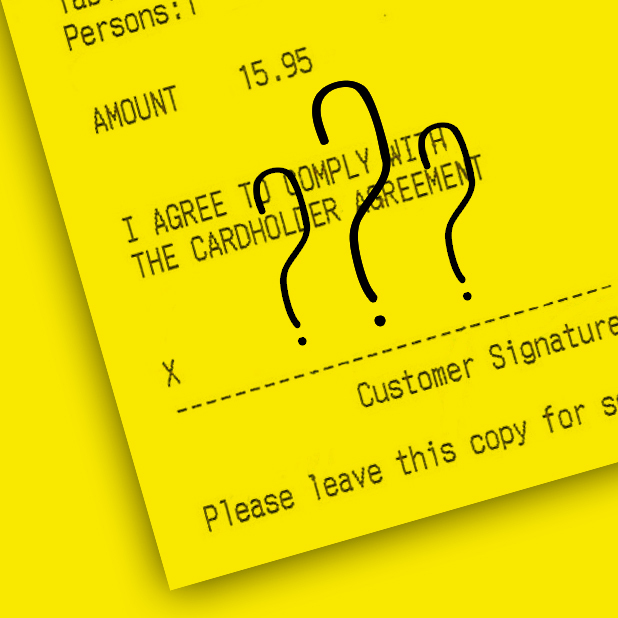 It’s important to learn how you or your POS systems can catch risky transactions before they occur. 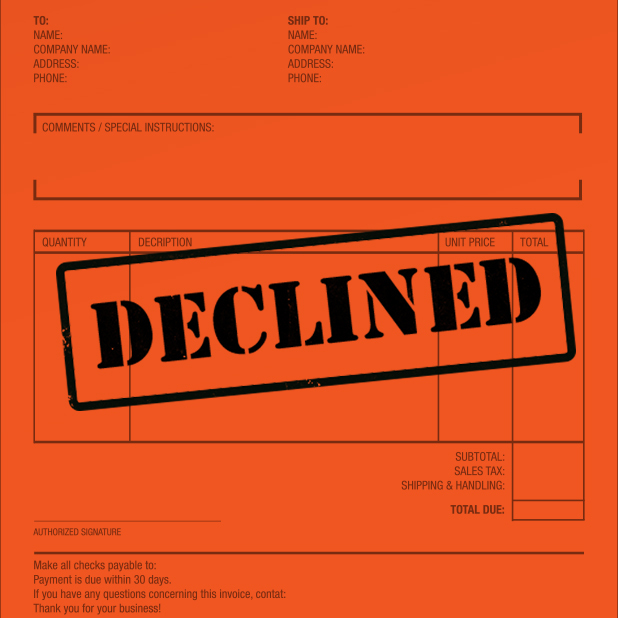 Do not accept or repeat a transaction after the initial request gets declined. 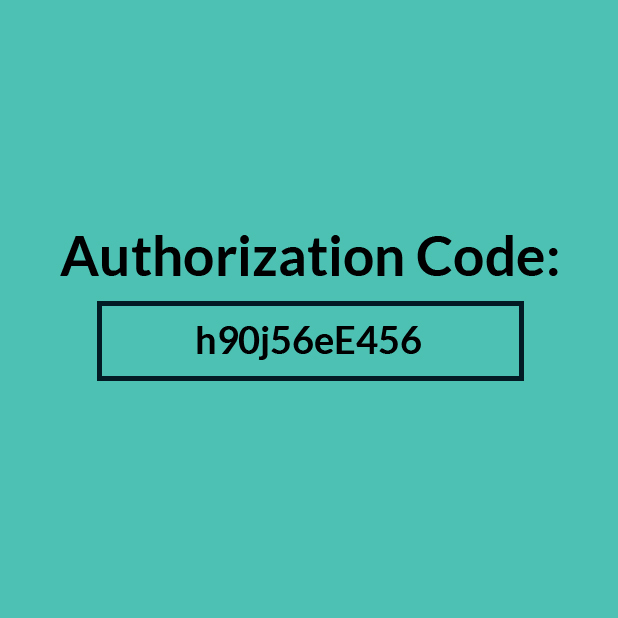 Respond to CALL requests from your authorizer, follow the instructions and document the authorization code. Track and confirm delivery of physical products. 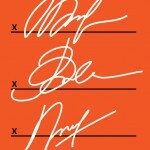 Publish clear refund and cancelation policies. Respond to direct customer requests for cancelation of recurring services or refunds. With mobile merchant accounts and online payments, you have to reply upon your credit card processing system to properly validate transactions. 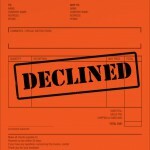 However, you still need a clearly documented process for handling cancelations and returns. 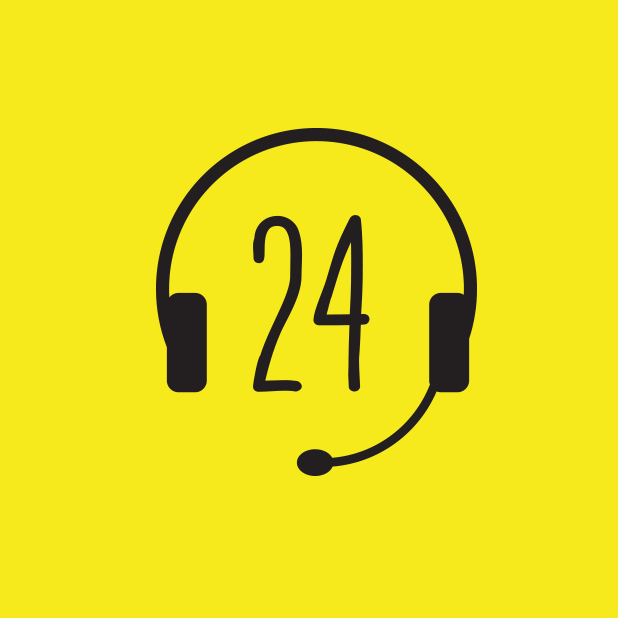 That way, your customers can call your own customer service number if they have questions or problems with a transaction. 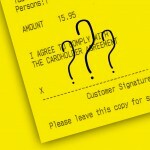 Typically, handling customer disputes internally is much better than waiting for reversals from credit card companies. In some cases, your customer service representatives may be able to help your customer with an issue and prevent any request for a refund or cancelation at all. 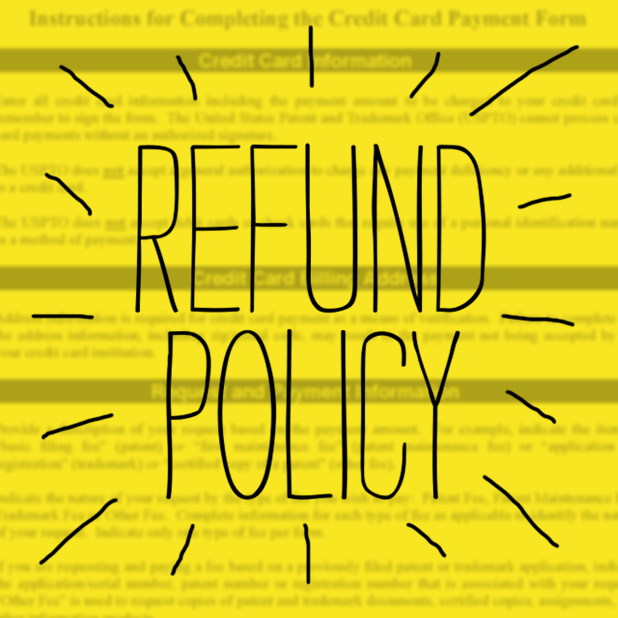 If not, it is still better to handle a refund or cancelation internally than it is to create a frustrated consumer who is likely to call his or her own credit card company to request a reversal. You might still lose a sale, but you will not risk chargeback fees, penalties or possibly even getting your merchant account terminated. 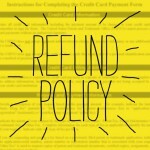 Finally, your clear refund and cancelation policies will direct customers to your business in the first place. In general, only frustrated customers end up calling their own credit card companies for help. At Abtek, our professional compliance experts help new customers set systems up correctly to reduce the risk of reversals. If our clients run into problems, we are also there to support them. With over 17 years of experience in the banking industry, our compliance officer deals directly with clients and credit card companies to help fight reversals and educate clients about ways to prevent them in the future. Contact us today for more information.